Cyber security is a top concern in the IT industry today. In this series, we will look at various threats to cyber security - and what steps businesses can take to meet those security threats to information systems head on. I’d like to spend some time talking about the #1 security threat noted, vulnerable web applications, since it tends to be less understood than the others. After all, designing a security awareness program, establishing a patch management schedule, encrypting PCs and sensitive data, and enforcing strong passwords are all relatively straightforward activities. Securing vulnerable web applications is a different type of animal. Here are the 5 questions you need to ask if you want to counter this top security threat to your information systems. The biggest issue in securing a web application often revolves around Input Validation, or IV. When somebody is inputting data into the application, it is important to verify (or validate) that it is real, relevant data. Input validation prevents hackers from inputting codes or commands that will allow them to penetrate the system, and ensures that no sensitive data is outputted from the application. For more information, I encourage you to check out the Open Web Application Security Project (OWASP) Top Ten - a powerful awareness document for web application security. 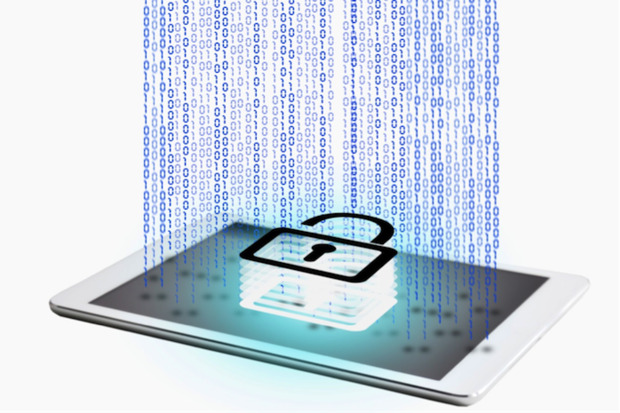 Vulnerable web applications may be the greatest threat to our information systems today. But with strategic action guided by these 5 questions, we can change that for tomorrow. This article was originally posted on Forbes and Sungard Availability Services.